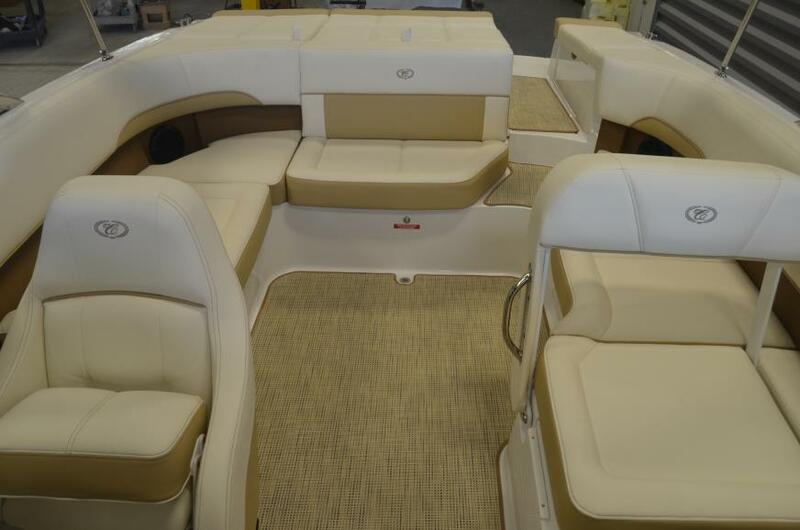 CLOSEOUT PRICING!! 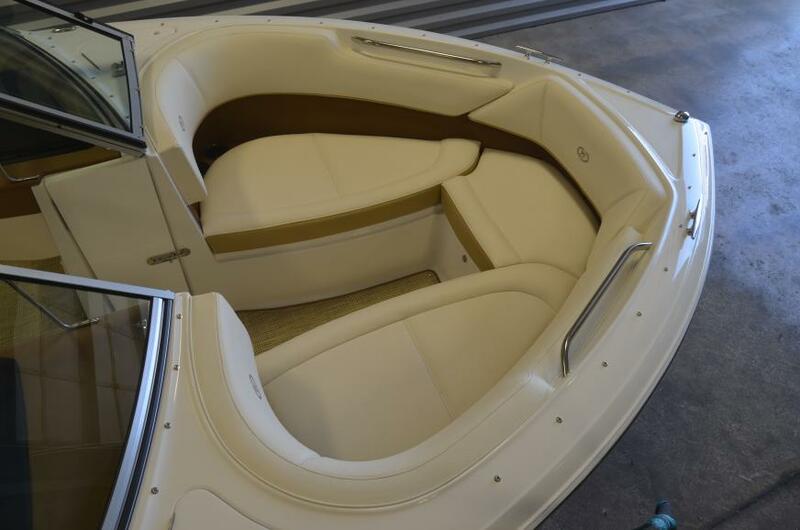 NEEDS TO GO! 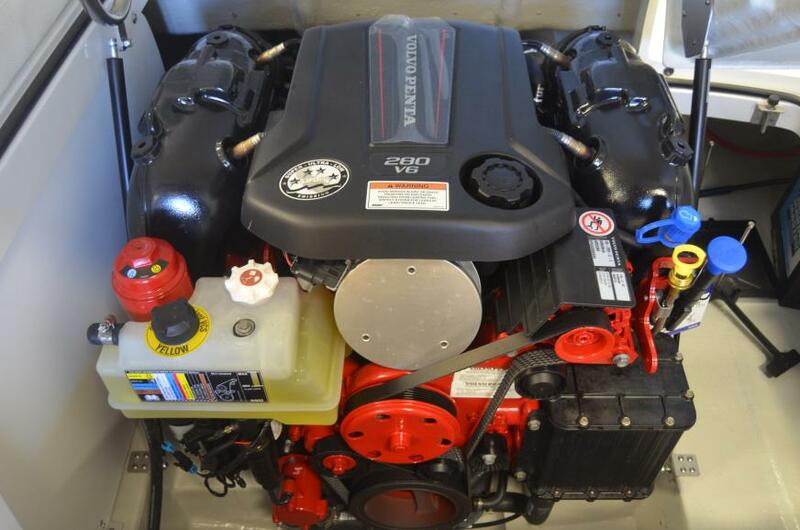 Volvo V6-280C with Duo Prop drive. 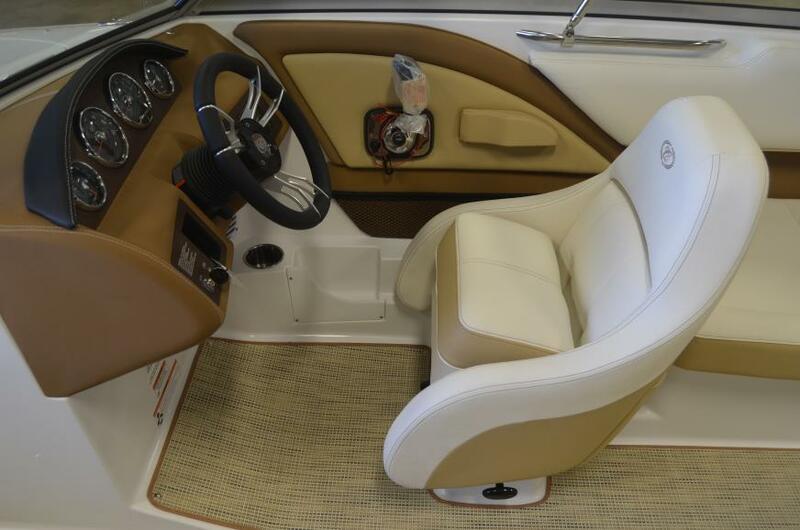 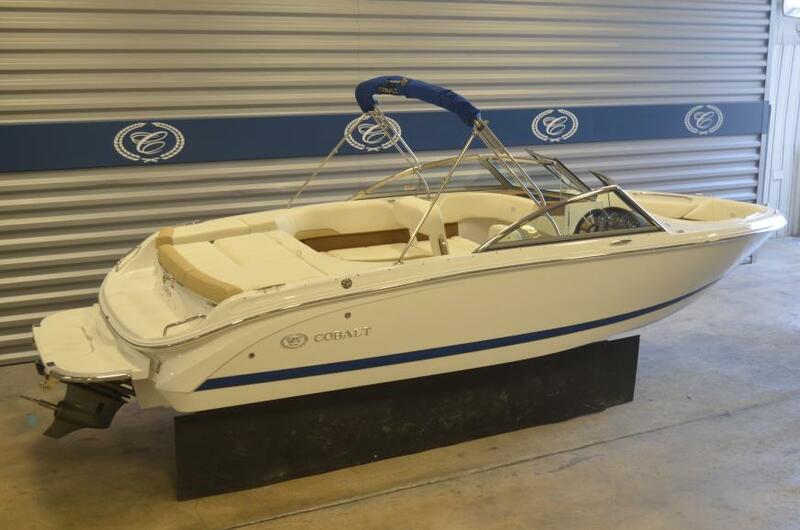 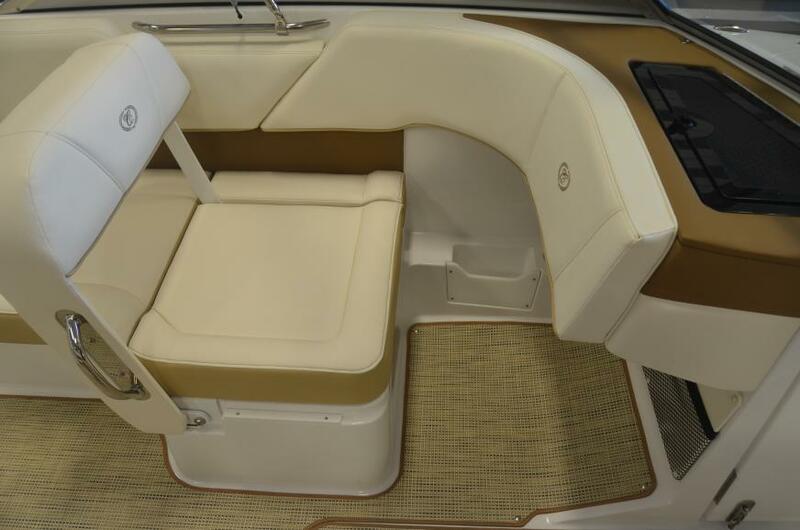 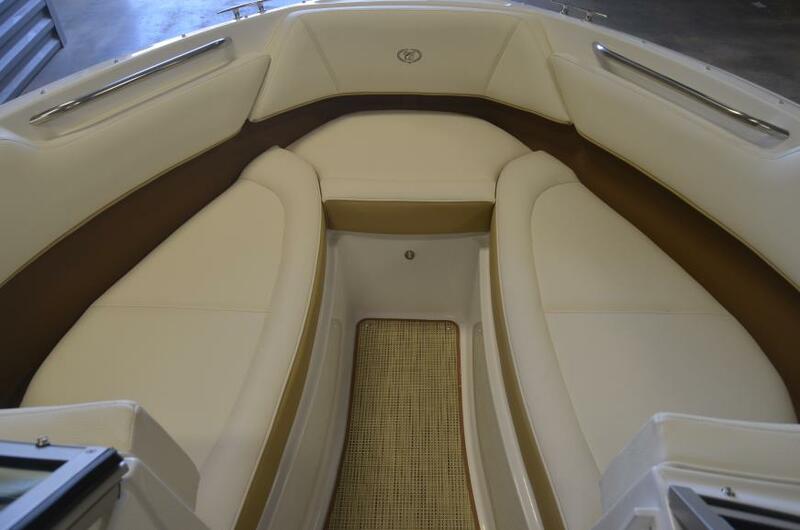 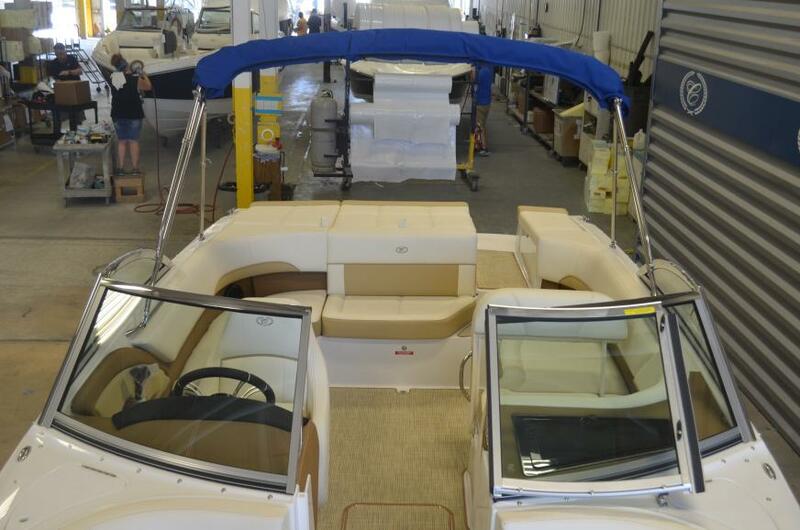 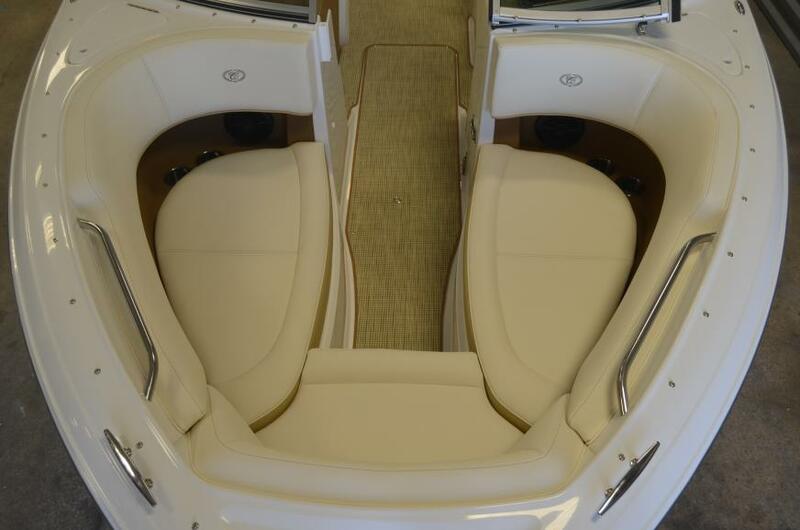 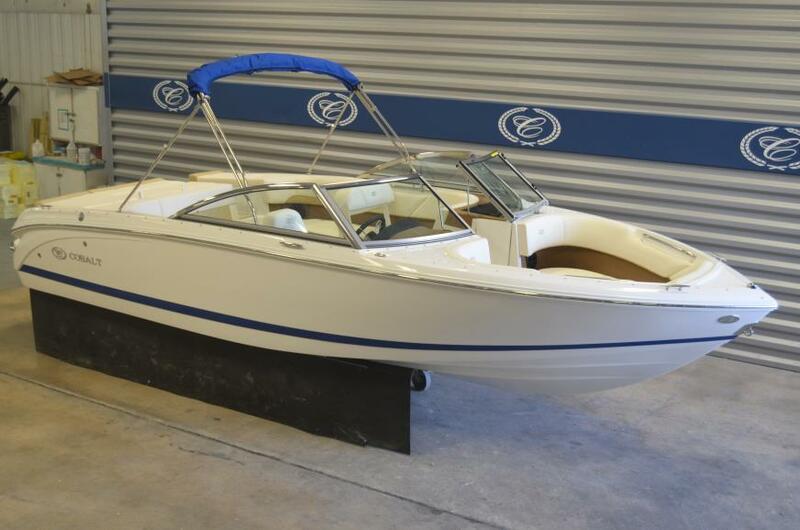 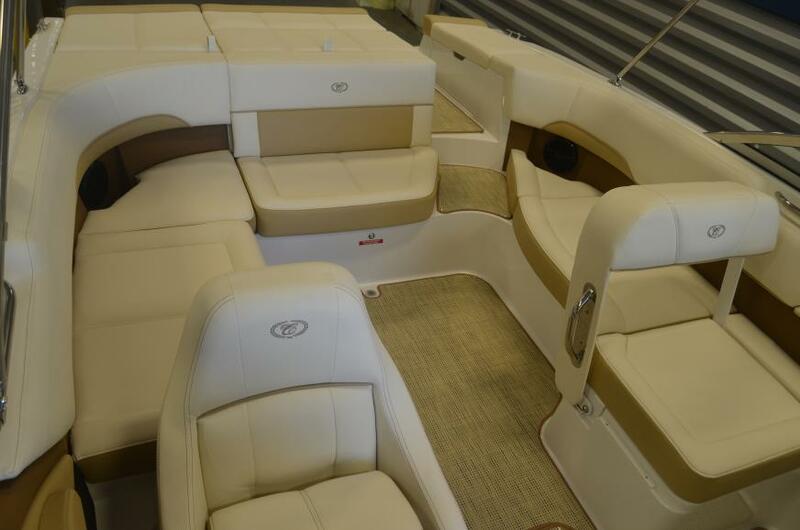 Options include bow and cockpit covers, bimini top, seagrass flooring, depth finder, aft carpet, swim step. 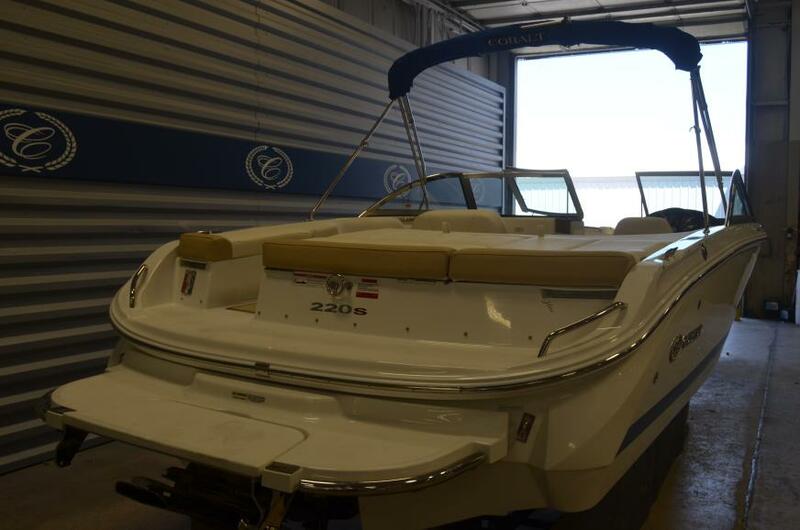 Includes custom Heritage trailer.